The board sets a clear academic vision and empowers the districts teachers to execute on that vision to deliver results for our students. We also heard from the teachers that embracing the Common Core Standards early on provided a strong foundation on which they&apos;ve been able to build upon over the last 7 years. The staff has multiple strategies for deep parent and family engagement. The teachers realize that parents are an integral partners and they work hard to build relationships with parents and families. In fact, Secretary-Designate Ruszkowski got to chat with a father and his daughter as he dropped off enrollment paperwork for his soon to be Kindergartner. What an honor it was to meet one of our students as she starts her journey through our K-12 system. The teachers and staff know each student individually. Not only do they know what their students need academically, but they also know their interests, motivations and families which allows each student to feel valued and cared for. Hearing Union Elementary student, Naomi, deliver remarks to her fellow students was one of the most heart warming moments of the day. Naomi encouraged her fellow classmates to work hard and dream big. Great advice, Naomi! 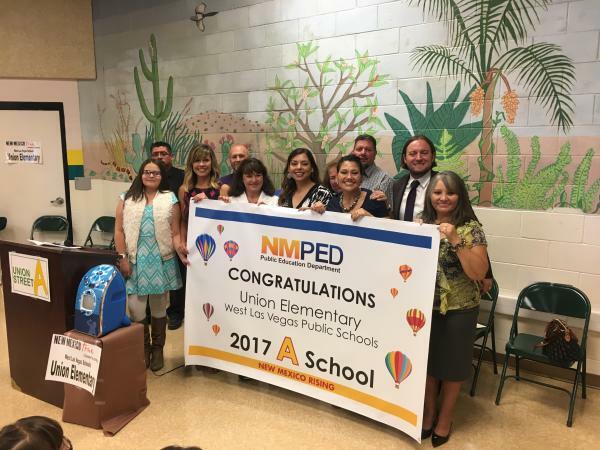 Union Elementary sets high expectations for all students and it is awesome to see Union&apos;s students rising to meet and exceed those expectations! Teachers are celebrities! 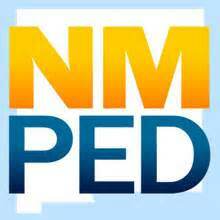 During our visit, Amy Trujillo-Conway received a standing ovation in recognition of her recognition of being one of New Mexico&apos;s best teachers by earning an Exemplary rating. 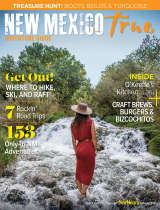 In fact, Amy is in the top 2.5% of teachers in the state of New Mexico. Thank you for everything you do for your students, Amy! What an incredible staff at Union Street Elementary! School pride matters! Walking into the school&apos;s common area to see students, parents, teachers, administrators, school board members, higher education representatives and New Mexico legislators gathers to recognize student success is INCREDIBLE! 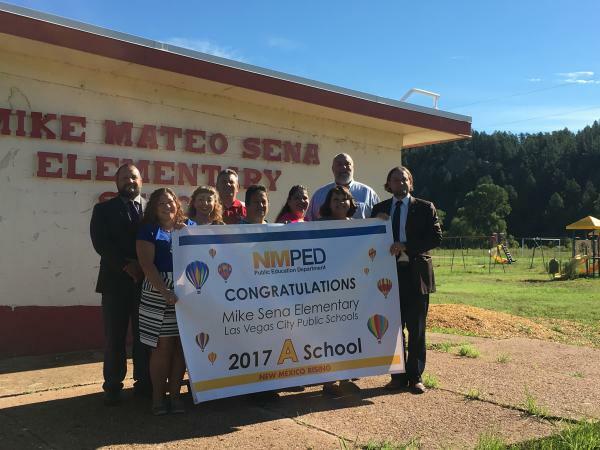 It was an extra special honor to have Senator Pete Campos join us to recognize the amazing things happening at Union Elementary! Strong school leadership matters! Secretary-Designate Ruszkowski toured the school with last year&apos;s principal and her strong leadership was evident. We know that strong school leadership makes a huge difference for students and staff, and it is clear that both last year&apos;s and this year&apos;s principal are strong leaders ready to take on the challenge of earning an "A" next year. 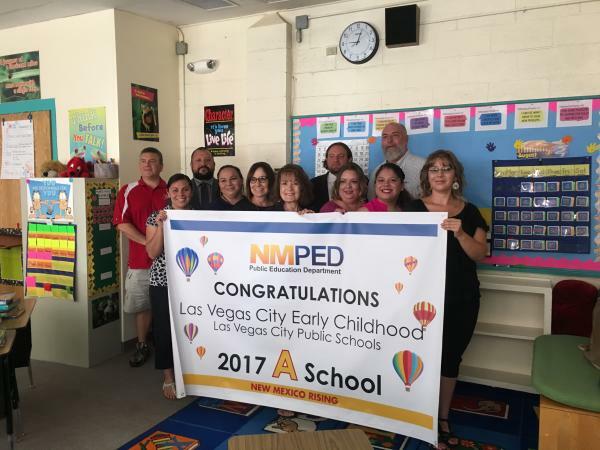 Pre-K, when implemented well and with partnership from the PED can yield incredible results. 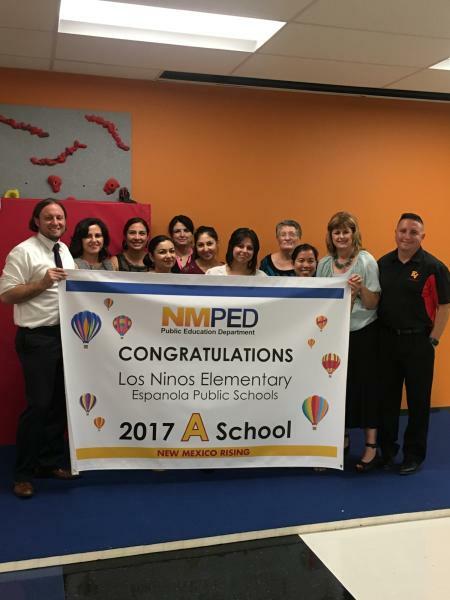 Los Ninos is an early learning center that provides high quality early learning opportunites via Pre-K and kindergarten for our youngest students! School board involvement makes a difference. 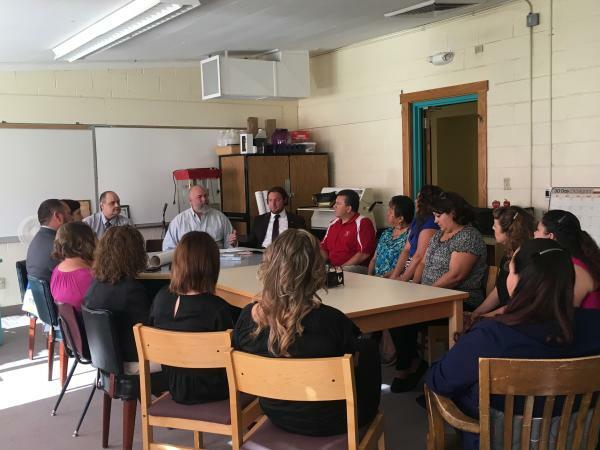 Visiting with many of Espanola&apos;s school board members during our visit, reminded us that our school board members pay an very important part in our school systems. 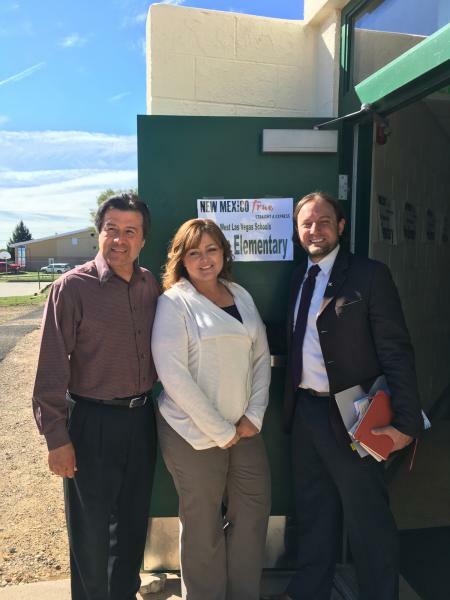 Seeing community members volunteer their time to fight for the best for their students is an honor in every community, but especially in Espanola. That&apos;s a wrap on Day 1! Thank you to everyone who joined us to celebrate. Stay tuned to see where the Straight A Express heads next!